Ecover has been a “controversial” cruelty-free brand for almost a decade. In 2012, the brand merged with Method, a cruelty-free brand, to become the world’s largest green cleaning company. 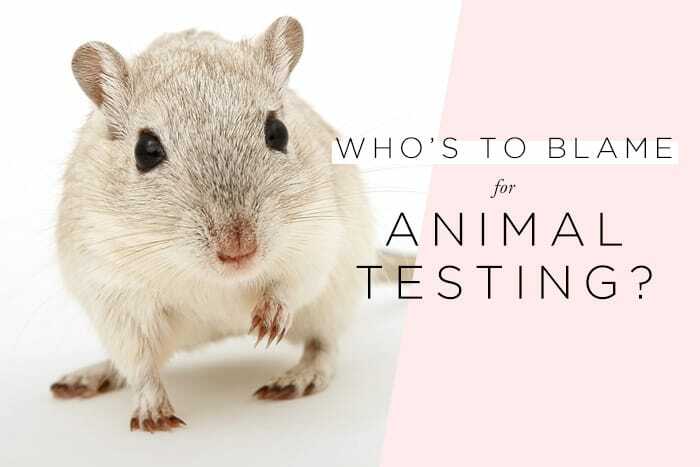 In this post, I’m addressing their long history when it comes to animal testing, from Ecover testing on Daphnia (a type of water flea) to becoming cruelty-free. 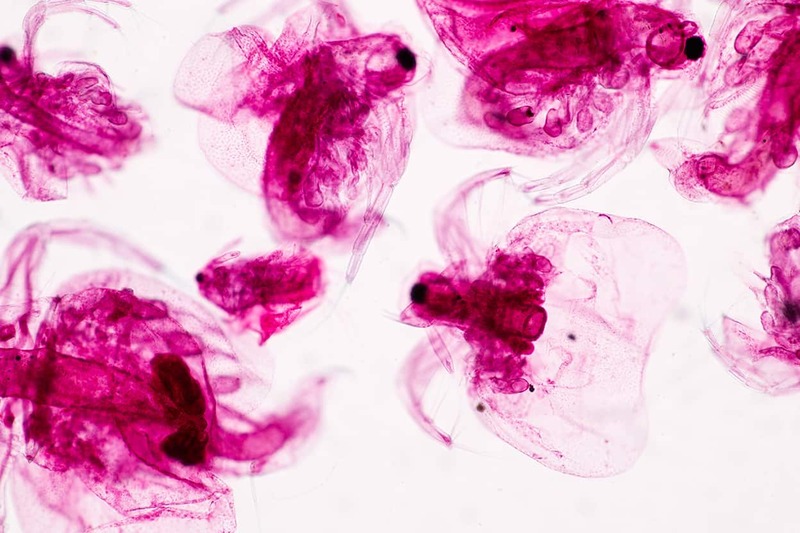 I wanted to address what Daphnia are, why Ecover decided to test on them, and where that falls in terms of being “cruelty-free”. It’s a long post, but I wanted to cover all the bases! First things first, let’s address the acquisition by SC Johnson. Both brands brought attention to themselves when they were acquired by SC Johnson, a company that tests on animals, in 2017. When this happened, however, neither brand lost its cruelty-free status and both pledged to remain cruelty-free despite their parent company. 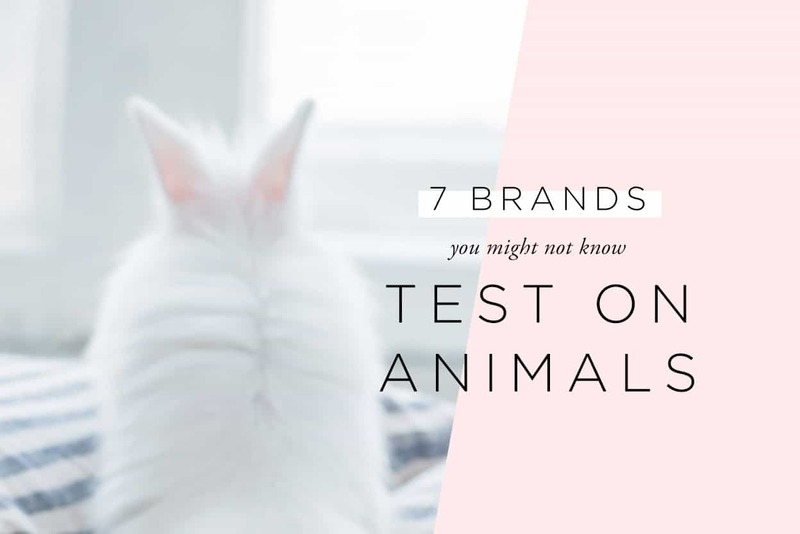 Neither brand started selling any products that might undergo testing in mainland China or testing on animals where required by law since the acquisition, and they’re still on the Leaping Bunny, meaning they agree to an animal testing audit at any time. After the acquisition, it was brought to my attention that Ecover and Method might take part in tests on Daphnia, which are small water fleas of about 0.2mm in size. 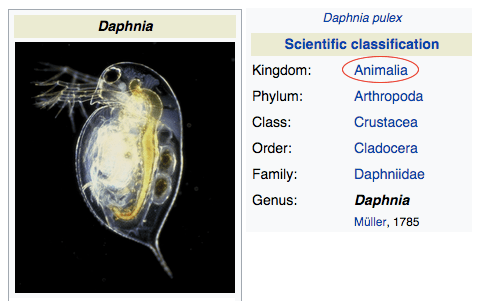 Still, Daphnia are a part of the animal kingdom (see Wikipedia, as screenshotted below). If a water flea is classified as an animal, is it considered “animal testing” if a company uses it to test on? My answer would be yes. It might not be a vertebrate and it might be microscopic, but it’s technically an animal. When I first heard about Ecover and Method testing on Daphnia, I had removed them from my cruelty-free list. The only stain though on Ecover’s otherwise blemish-free record is its ongoing tussle with animal rights campaigners. The trouble centres around Ecover’s failure to sign up to the Humane Household Products Standard. This is the globally run certification scheme that guarantees that neither a finished product nor its ingredients have been tested on animals. Now this is where the story becomes somewhat baffling as this position only makes sense if Ecover were currently testing their products on animals or were planning animal testing in the future, something which Ecover vehemently denies is the case. However it turns out that Ecover are testing their products on Daphnia (microscopic water fleas), something which came to light last year when the Vegan Society withdrew their stamp of approval for Ecover products. It’s this testing on water fleas which Bremans claims is preventing Ecover from signing up to the Humane Standard. As a pioneering ecological company, Ecover’s responsibility is to continuously improve the environmental performance of its products. A major challenge in developing an ecological washing and cleaning product is minimising the effects of its use on aquatic systems. After all, water is the source of all life on our planet. Therefore, the toxicity of our products on aquatic life must be measured to ensure that our products will minimise harm to aquatic life. All substances that end up in surface water can potentially harm the species living in it: such as bacteria, algae, water fleas and fish. All these organisms play a key role in the functioning of the ecosystem in the water. Most active substances in cleaning products are toxic for aquatic life, even in small doses. This is why Ecover feels it is absolutely necessary to perform acute toxicity tests prior to labelling them as safer products to aquatic life. This is where the problem becomes less black-and-white in my opinion. Ecover and Method are mainly cleaning product companies, and many cleaning products are destroying the environment and sea life because toxic chemicals are being dumped in the oceans. Still, we could easily argue that there are non-animal tests available and testing on Daphnia might be unnecessary. Some people, like vegans, argue that testing on Daphnia Magna should be banned as it constitutes testing on animals. Ecover disagrees with this reasoning since Daphnia are invertebrates meaning that they have no central nervous system and as such, cannot feel pain. 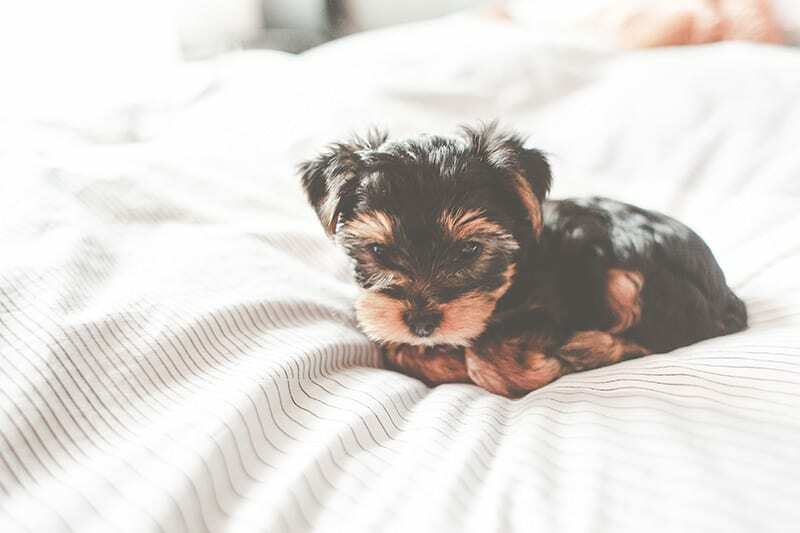 The definitions adopted under the Humane Standards are agreed by the coalition of international animal protection organisations that run the programme. After much deliberation and discussion, it was decided to adopt the definition of ‘animal’ currently used in European law as the most consistent global definition available. We have also defined ‘alternative methods’ as not entailing the use of live animals and approve companies that now use only a wide range of such tests. This is why Ecover and Method were able to retain cruelty-free certification despite testing on Daphnia. The same goes for Method, where they claim to be committed to never test on animals. over the last few years, we’ve been working hard to align our brands. today we’re excited to share the latest mission we’ve been shaping: a global commitment to never test on animals – from whales to water fleas. while method and Ecover have always been cruelty-free brands, Ecover—as a European company—was required by law to test on daphnia (aka water fleas) when developing new eco-friendly ingredients. that didn’t feel true to who we are as cruelty-free company and we know many of you felt the same. so we’re choosing to evolve how we approach innovation in Europe. we’re committed to pioneering the future, but only in ways that don’t require us to conduct daphnia testing. we also won’t be selling our hand or body washes in China (where animal testing is required on certain types of personal care products) until we have a way to make them available that aligns with our cruelty-free mission. Here’s one last plot twist: Kim Paschen informed me that “Method has never conducted animal testing on ingredients or products”, including Daphnia. Only Ecover performed tests on Daphnia before the two companies merged in 2012. It’s unclear whether Method has always been cruelty-free, or if an ingredient which was tested on Daphnia by Ecover was used in the formulation of Method products. Will I Be Boycotting Ecover and Method? No. 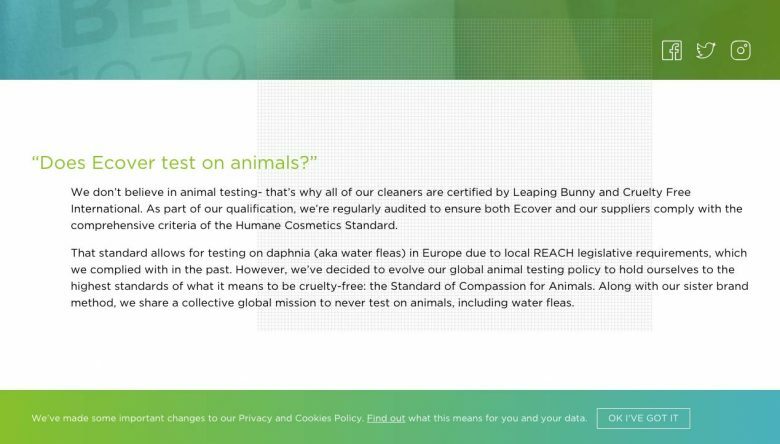 Ecover and Method are now confirmed cruelty-free brands in my book, and although Ecover has tested on Daphnia in the past, they confirmed that they no longer will in the future. Both brands have also been making efforts to be “greener” and more eco-friendly alternatives to traditional cleaners, which is something I want to support. If you don’t support cruelty-free brands owned by a parent company that isn’t cruelty-free, however, Ecover and Method are to be avoided. Image Credit: Daphnia stock photo by Rattiya Thongdumhyu for Shutterstock. I’m glad to hear that Ecover has stopped testing on Daphina and retained their cruelty-free status. Thanks for the explanation! Hi, I don’t understand why the new bottles don’t have the Cruelty-Free logos printed on it? Do you know? I’m looking at Method laundry detergents and hand soaps and none have the Leaping Bunny logo, though they do say “never tested on animals” in small print on the back. Method is still on the Leaping Bunny website; why wouldn’t you use the logo if you’re certified by them? Also, I can’t find any cruelty-free claims on the Method website, which seems suspicious. Should I trust this brand or not?